This interactive, playful and educational journey can be visited all year long for free. Architecture, energy, comfort, health, nature and biodiversity in the garden as in the village… but also heritage, urban planning, landscape are many issues and ideas that impact our daily life. Outdoors you will find an area of demonstration of building materials illustrating the most characteristic elements of the local traditional architecture. In the yard of the House of the Park, Carine Charlier (Clic & Plume agency) and Sabine Delon take you to discover in pictures the unique know-how of Champagne wine-makers and the different steps of their work in the vines, from pruning to picking. 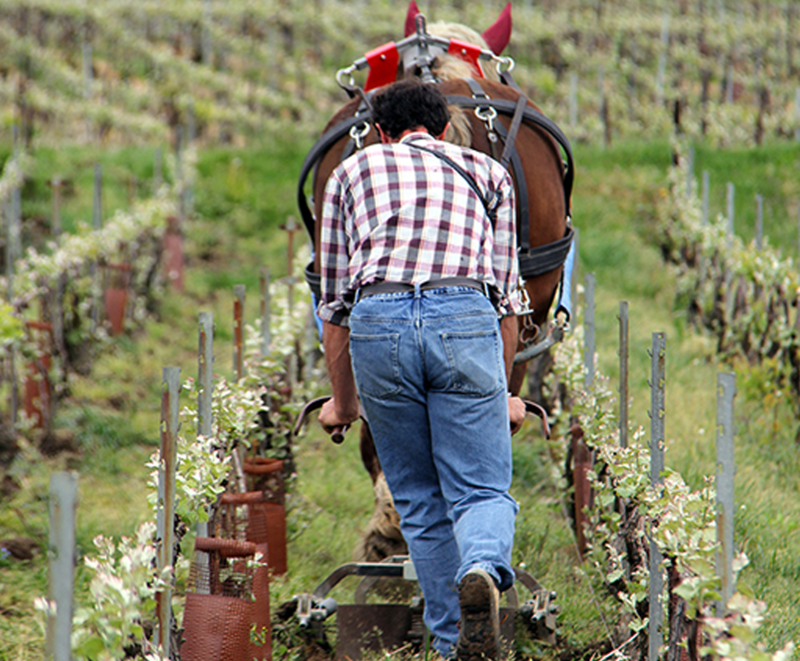 The wine-growing landscapes in Champagne testify of a century-old and fruitful alliance between nature and men. They do not only reveal a singular geography and geology, but also a human history, more recent but equally decisive, focused on viticulture and the growing fame of these wines. 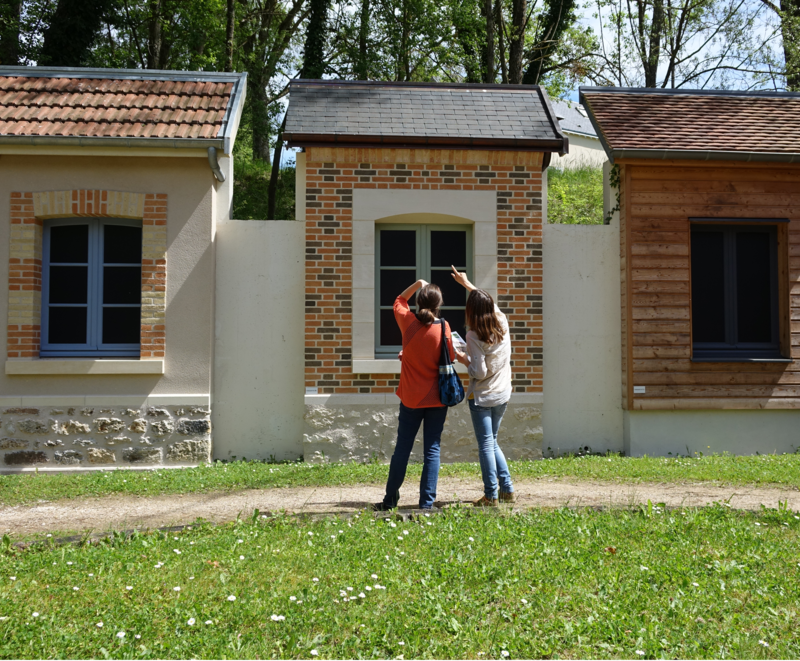 At the house of the Park you will also find ... the educational garden, the conservatory orchard of Montagne de Reims, picnic areas, a botanical trail, an inflation spot for bikes and a departure point for hikes!